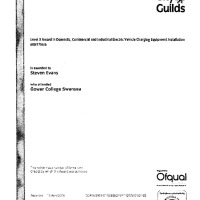 Based in Carmarthenshire South West Wales, Greenways Electrical Ltd has huge wealth of experience and can offer advice on all aspects of installations, all our operatives are fully qualified, time served electricians and we all hold current ECS safety cards. 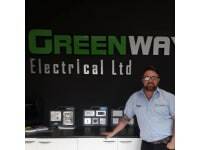 Greenways offer a value for money top quality service whilst ensuring a sharp focus on a completion of targets, our experienced electricians have worked on large commercials projects down to small domestic works. Available services:-•Social Housing / New House Building•Commercial Installations •Maintenance•Conversions and Extensions•Home Improvements•Fire Alarms and Emergency Lighting Systems All works are guaranteed and are certified with NICEIC certification. 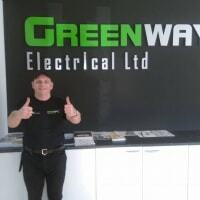 Needed a new cooker and cable connected to the mains quickly (sick of toast) and greenways electrical ltd done the job competently, professionally and at a good price. I would definitely recommend them to anyone looking for an electrician. This firm of electricians is highly recommended! I recently asked them to link up some outside lights for us for our Remembrance Service. Bearing in mind I rang and gave very short notice, they arrived the following day and went out of their way to hire lights, link them all up and got the job done in time! 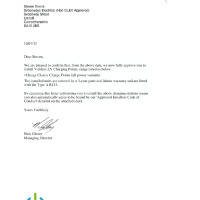 Many thanks to Steve and his team, I will definitely be using this firm again in the future! 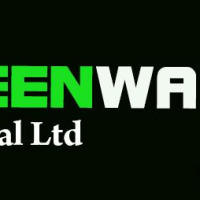 Just had few jobs done by greenways. 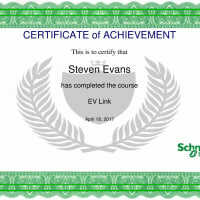 Excellent service very friendly and reliable . Very happy customer. Dear Sir Thank you for your nice review, this much appreciated and we so glad your happy with the service. Diolch yn fawr, many thanks for the kind review, it was a pleasure to have your custom.